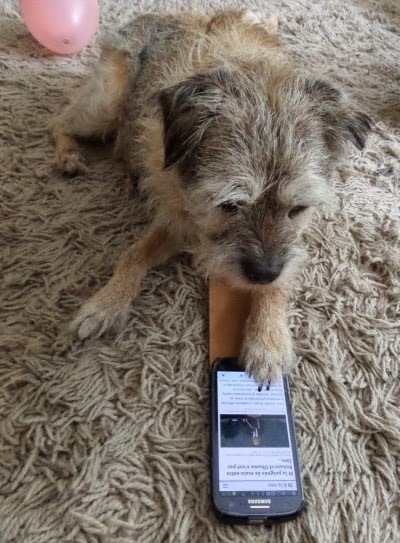 We haven't worked out how to do Harry's Blog from a Smart Phone yet. So as usual it comes from the laptop. We are laptoppers too. Have a serene Sunday. Still working on a desktop Imac here. Finding a Harry post always makes me smile.